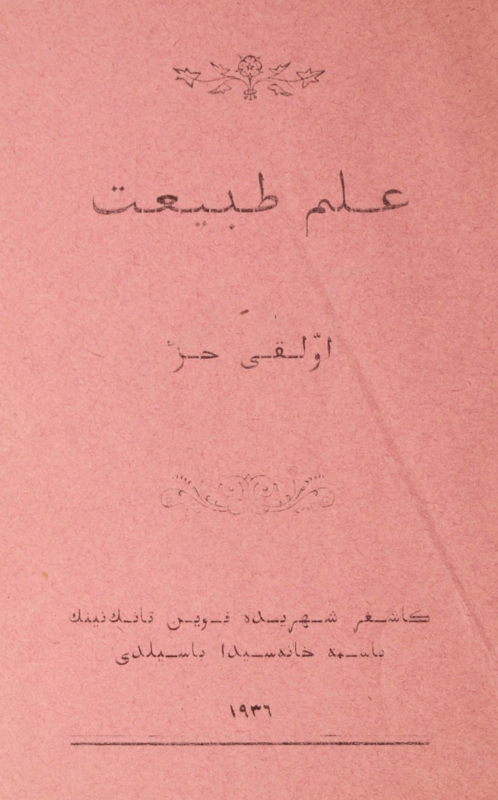 An offprint of 1935:1. Cf. 1935:1.